I was transform ViPNet brand and businesses to simple, remarkable ideas. 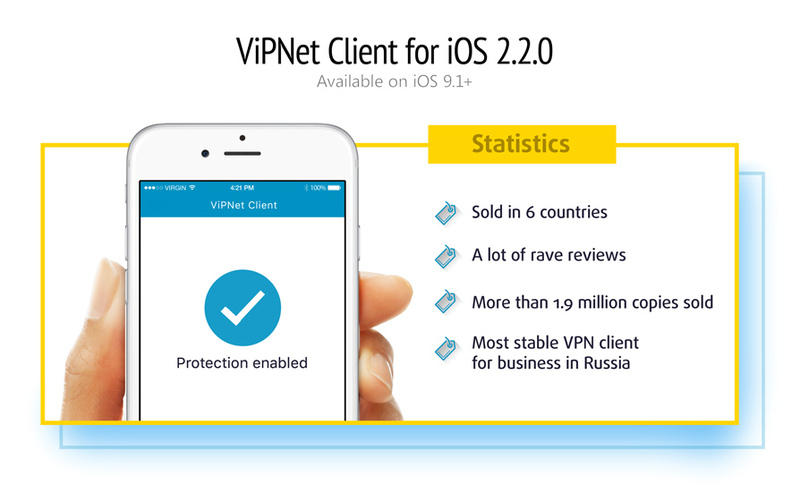 It’s new Version of ViPNet Client for iOS Provides Secure Business Communications. Today, companies increasingly use smartphones and tablets for business communications. That’s why finding a solution that can offer secure calls or message exchange and that provide secure access to the corporate resources is crucial. ViPNet Client is the official full-featured iPhone/iPad, Android, Tizen and Sailfish VPN client for the OAccess Server, Private Tunnel VPN, and OpenVPN Community, developed by ViPNet Technologies. 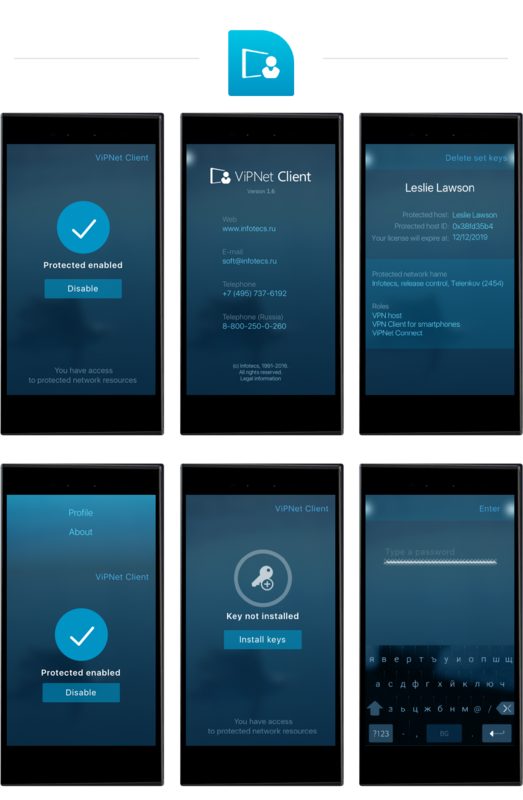 The most important component of ViPNet Mobile Security is the ViPNet Client mobile app. 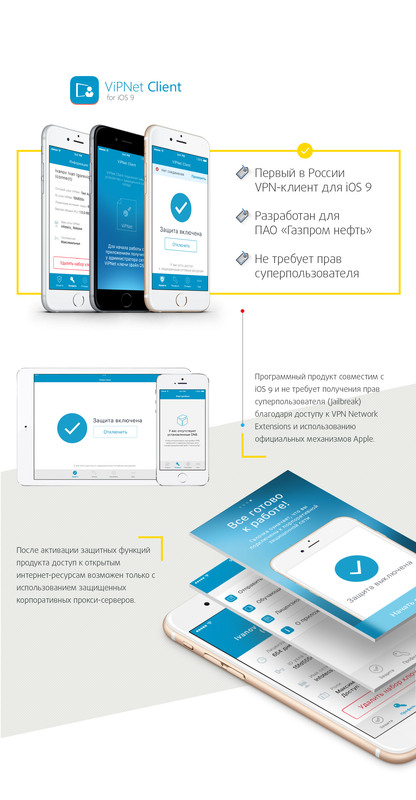 ViPNet Client for iOS and Android offers mobile users a secure access to the corporate resources and services via iPhones or iPads running iOS. 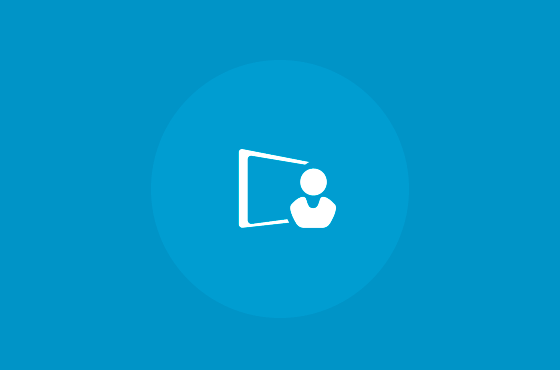 For example, it allows encrypting access to web portals, email servers, or mobile CRM and ERP applications. The new version of ViPNet Client for iOS and Android is available as of today. The update is installed automatically via the App Store. The ViPNet Mobile Security encryption solution solves this task easily and, what is more, securely. ViPNet Mobile Security Suite provides enterprise grade security for mobile without compromising on usability or performance in one flexible, scalable, cost-effective solution. All products and solutions of Infotecs GmbH are based on the ViPNet technology with its own symmetrical key management appropriate even for military purposes. The ViPNet technology protects the data transfer channels and prevents unauthorized access to mobile devices. 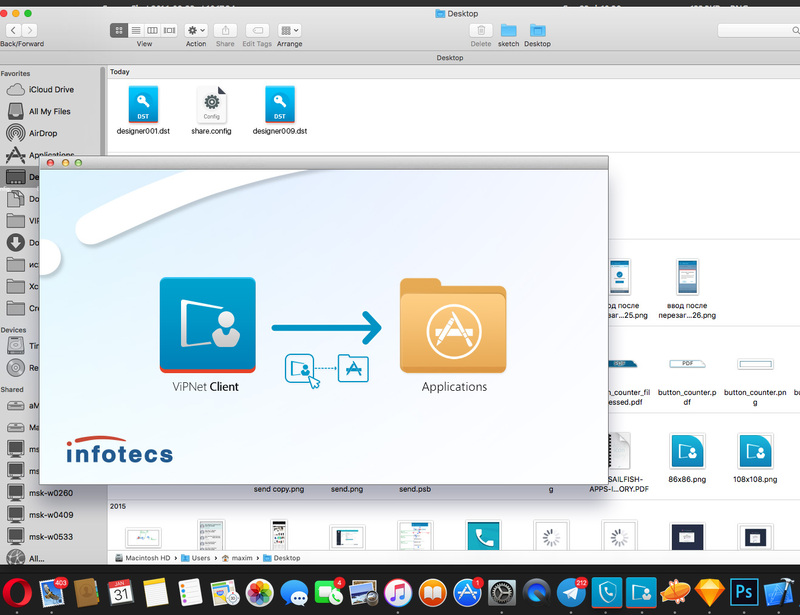 The technology developed by Infotecs blocks various attacks, e. g. man-in-the-middle attacks. Of course we don’t forget about status bar. What more, we made the animation. And yes, it’s really work. 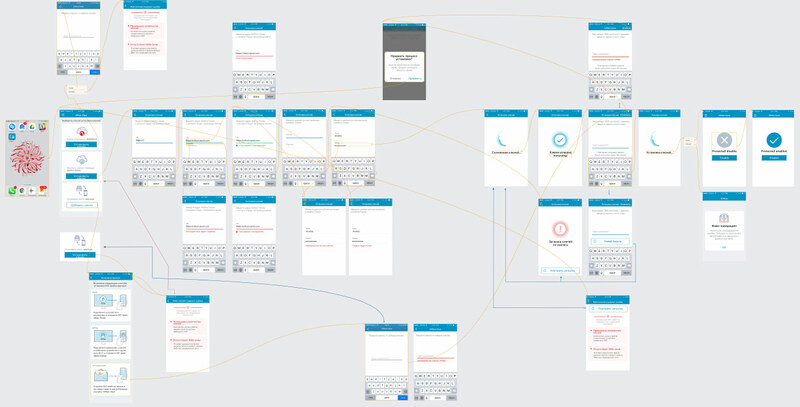 This decision made the app look even more alive.